Your wedding is a once-in-a-lifetime affair, and you and your family go the extra mile to make it special. To capture the beautiful moments of your wedding, hiring a photographer in Goa who meets your expectations is important. By giving us the important responsibility of wedding photography, you will not have to worry about the results at all. Starting with pre-wedding photography in splendid locales in Goa, we cover all major marriage ceremonies such as sangeet, haldi, mehndi, ring ceremony, youngsters’ celebrations, the elaborate ceremonies of the bride and groom getting ready and the baraat. Finally, at the wedding location in Goa, we capture the guests and experiences involved during wedding ritual and the reception. Taking an artistic and photojournalistic approach, we seek photo opportunities which capture the true, candid moments of joy, emotions, bonding and all types of positive energy. To tell the story of your wedding in images, we start much before the actual wedding itself. We put a lot of effort in understanding the background of the bride and the groom, the families, the culture and the setting of the wedding. 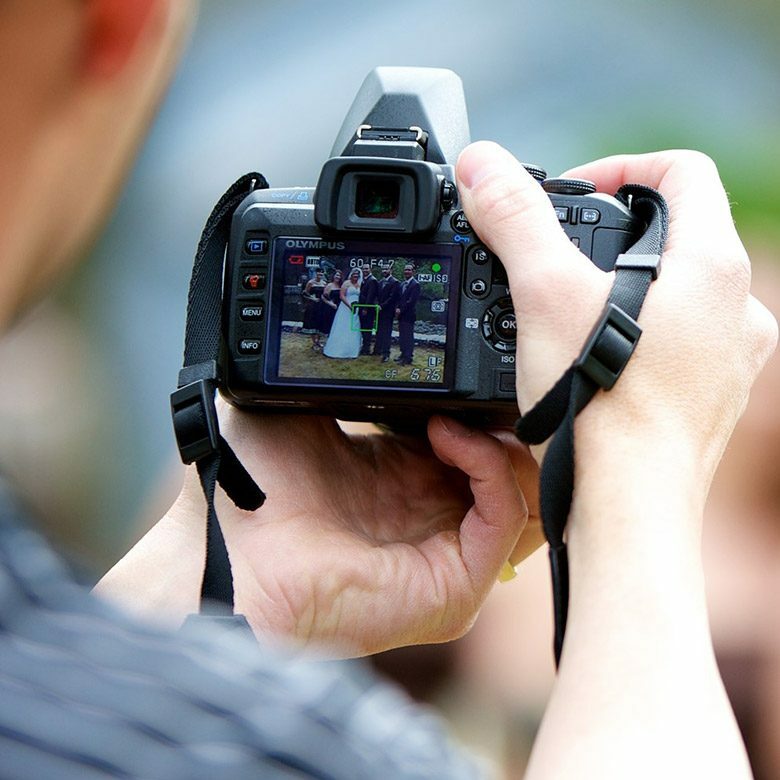 To deliver the best results, we select the best pictures from a few thousand of photos taken during the whole affair. After post production by a small team of experts, we then deliver the wedding photos to you. Give us a call and we will ensure a memorable experience for your lifetime.